The ‘B’ Series is the original 3-piece screw together bar stock range of valve. A flexible design with many possible combinations of end connectors available. 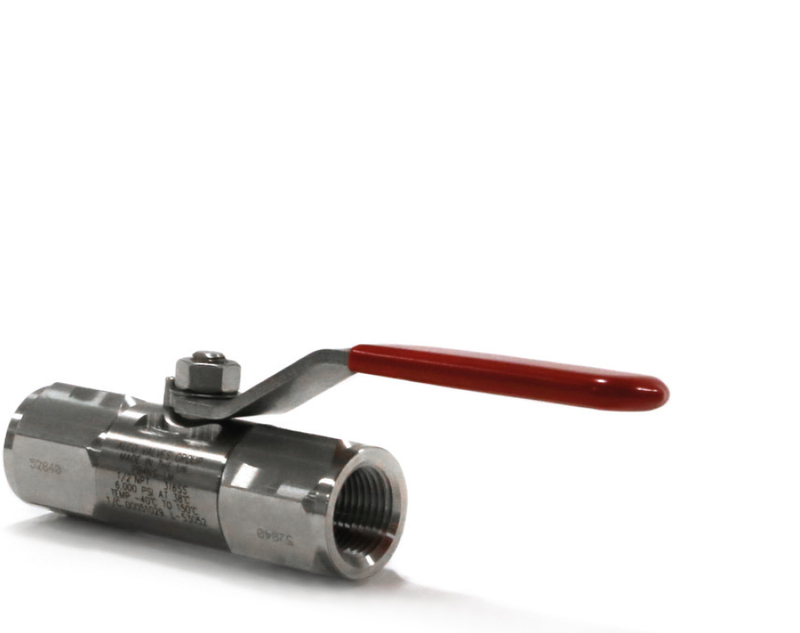 A flexible design with many options of end connection styles available, with a 1,000 psi as standard that can be up-rated to 3,000 psi. The benefit of having a three piece construction allows maintainability with service kits which are readily available.